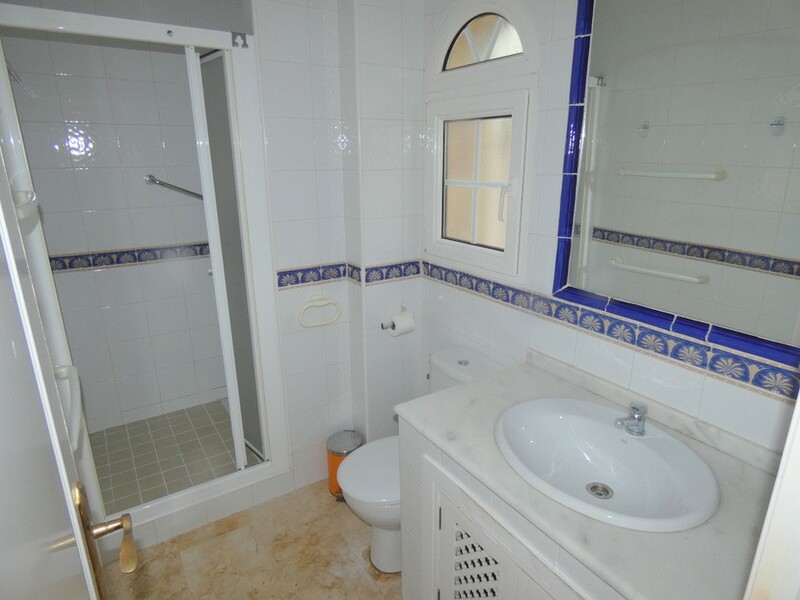 Close to beaches and golf. 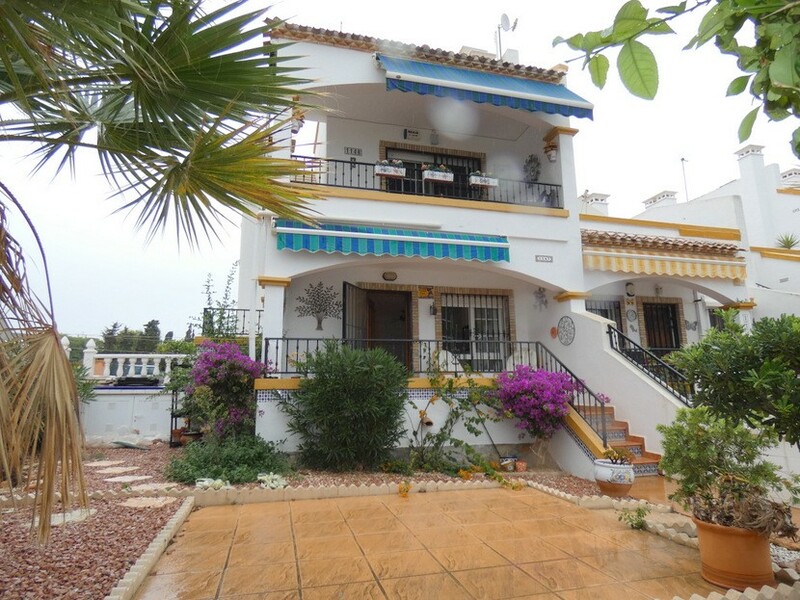 Reduced from €125,000 to €119,995. 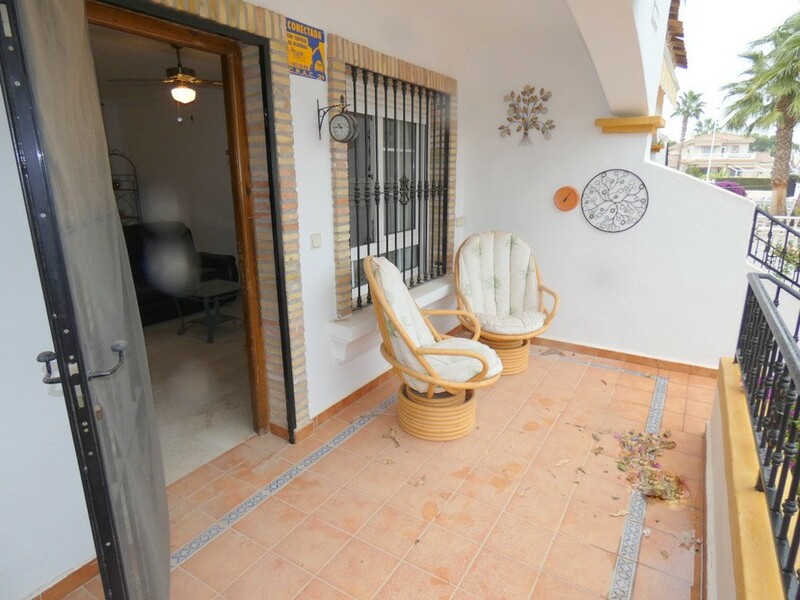 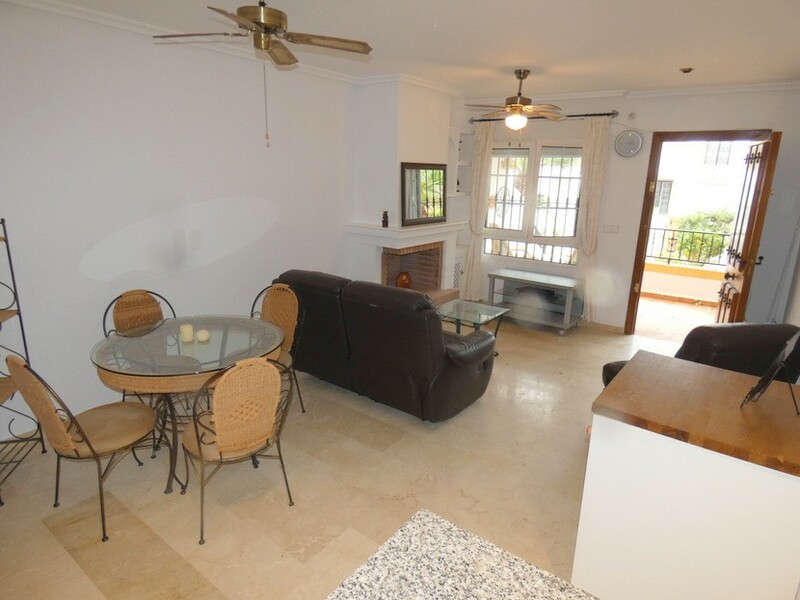 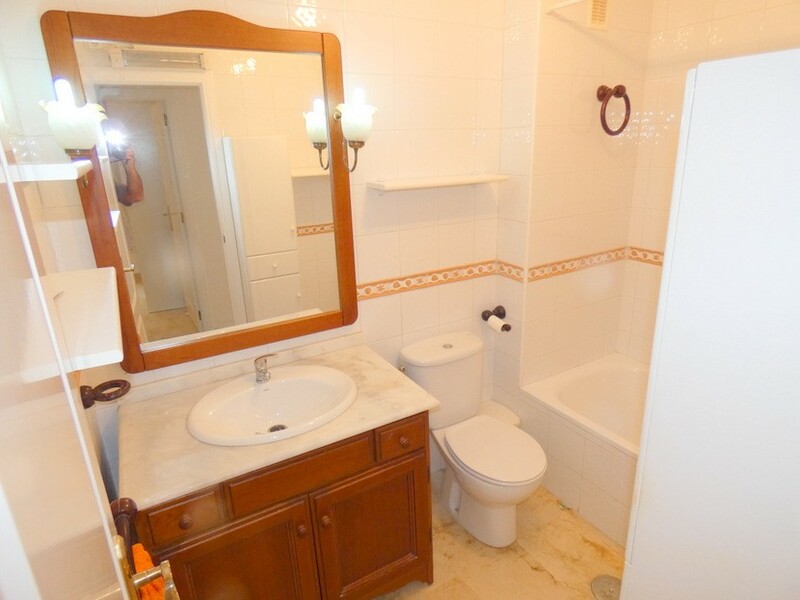 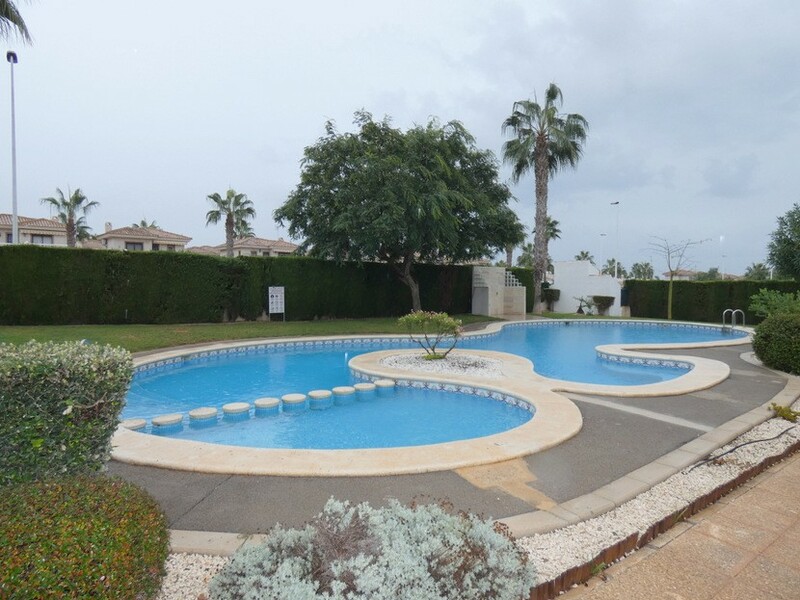 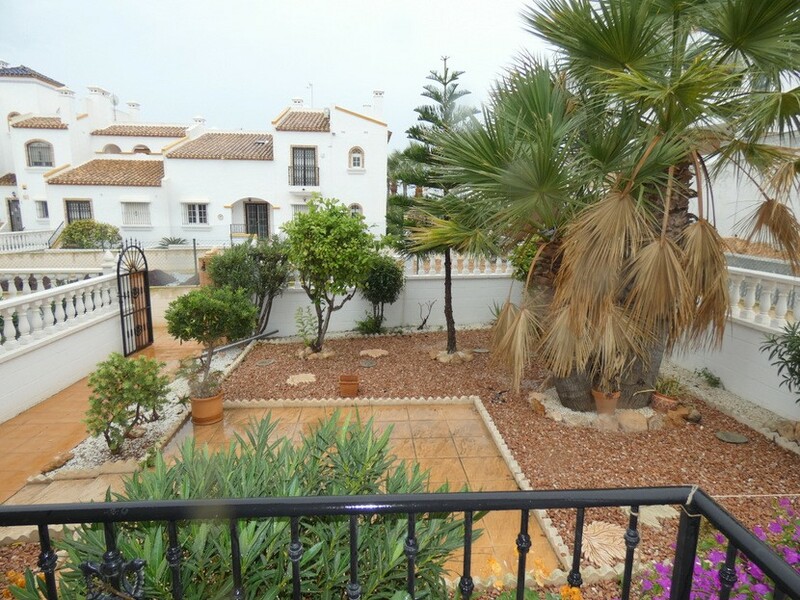 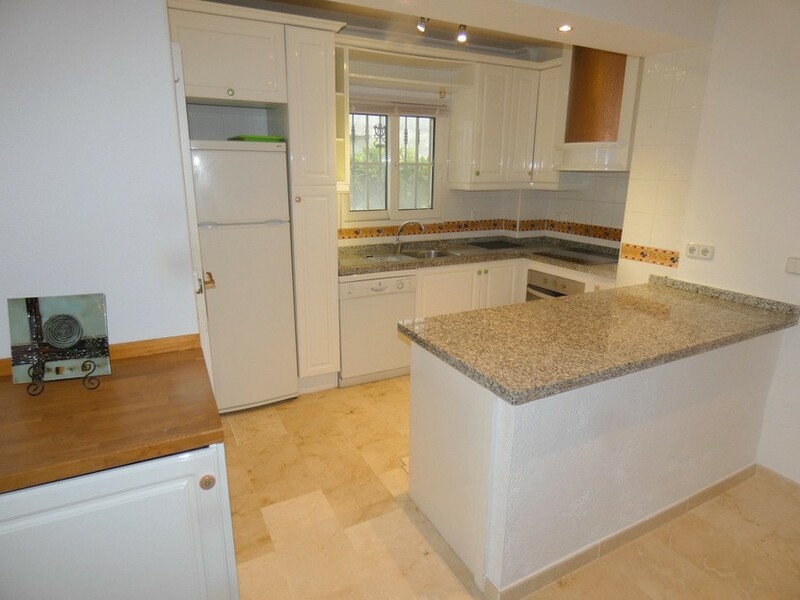 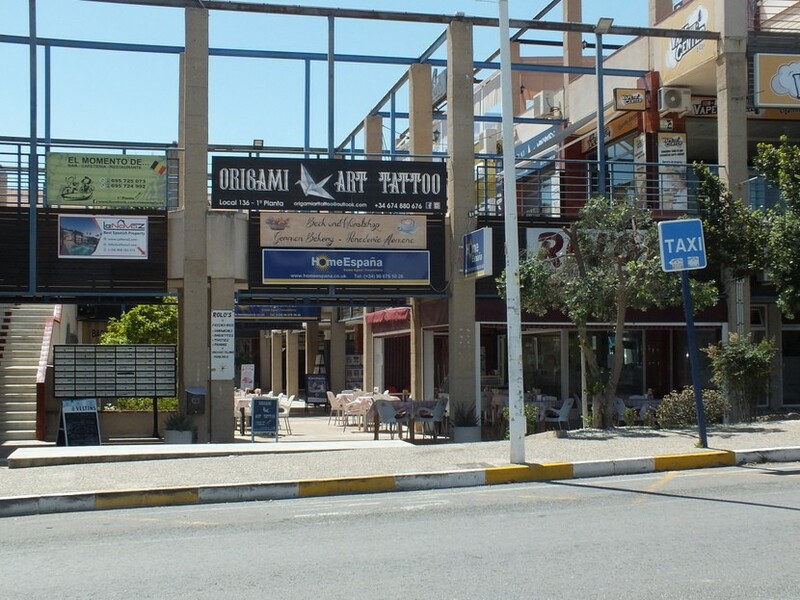 This fantastic 2 bedroom, 2 bathroom ground floor apartment is situated in a very desirable location in the sought after area of Los Dolses, located within walking distance to Los Dolses commercial centre and the very popular Zenia Boulevard shopping mall with a fine selection of shops and restaurants restaurants. 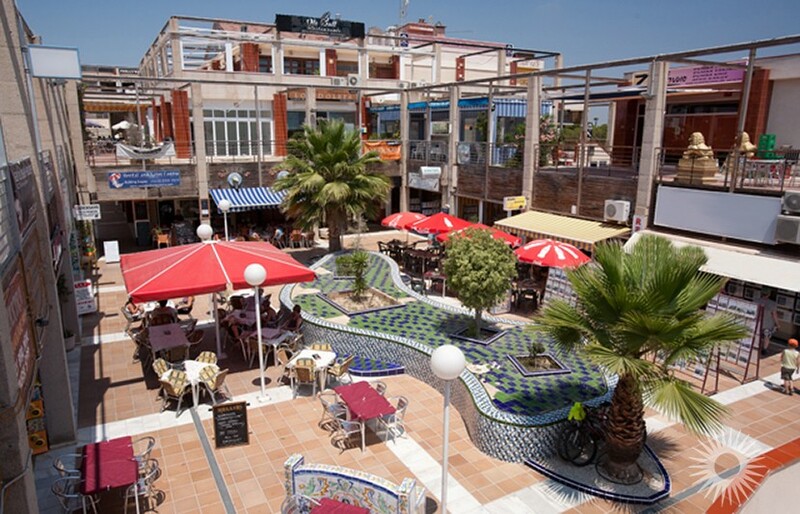 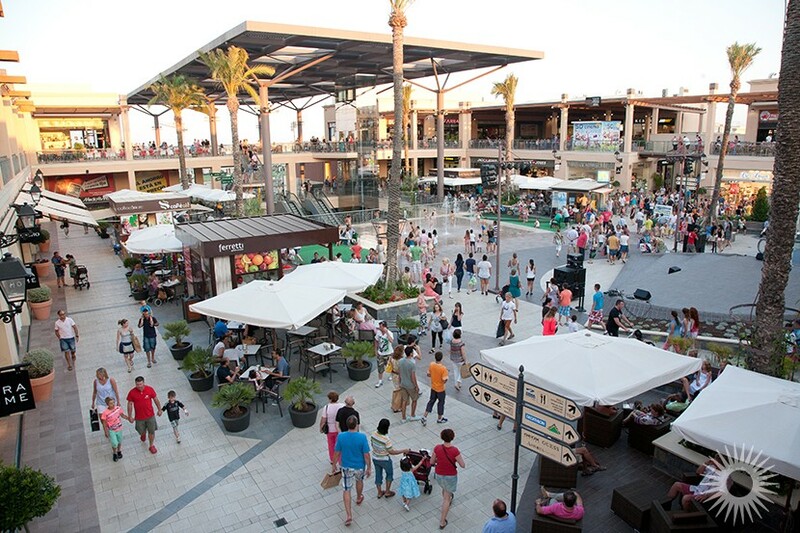 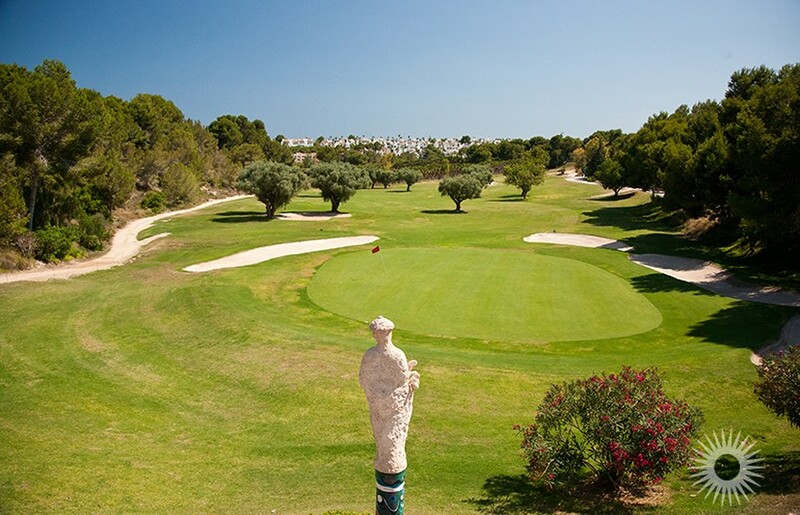 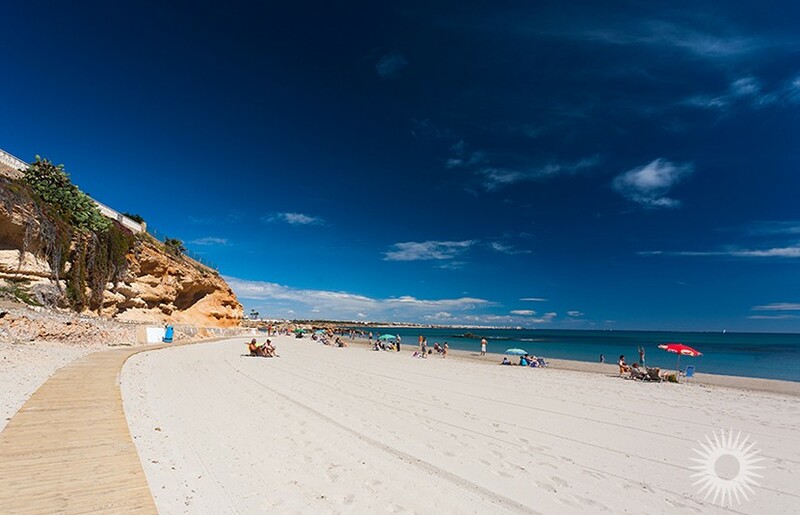 The beautiful sandy beaches of La Zenia are just a few minutes drive away. 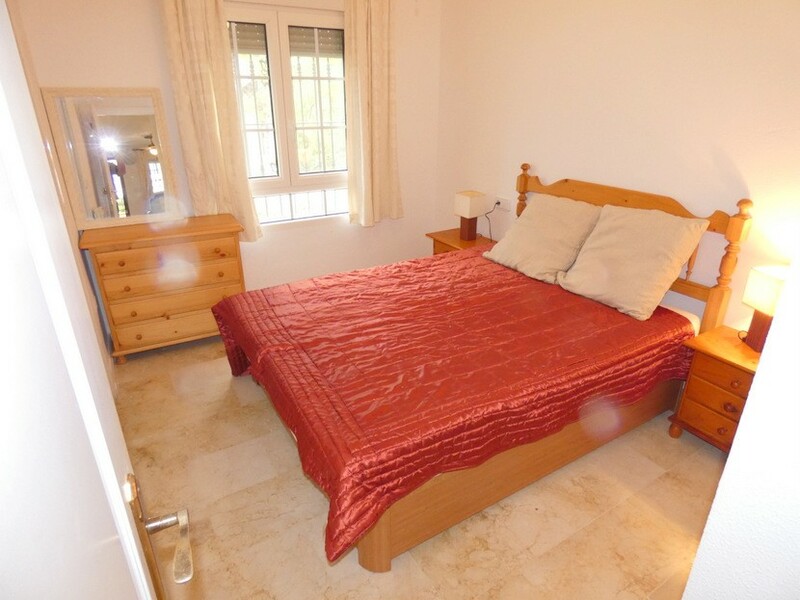 Situated inside a gated community close to the communal swimming pool this property is comprised of a large garden area with steps up to a covered entrance porch with a door to a spacious lounge/diner with open fire place, a spacious fully fitted kitchen “American” style kitchen and storeroom, a family bathroom, a twin bedroom with built in wardrobe and a master bedroom with built in wardrobe and an en-suite bathroom. 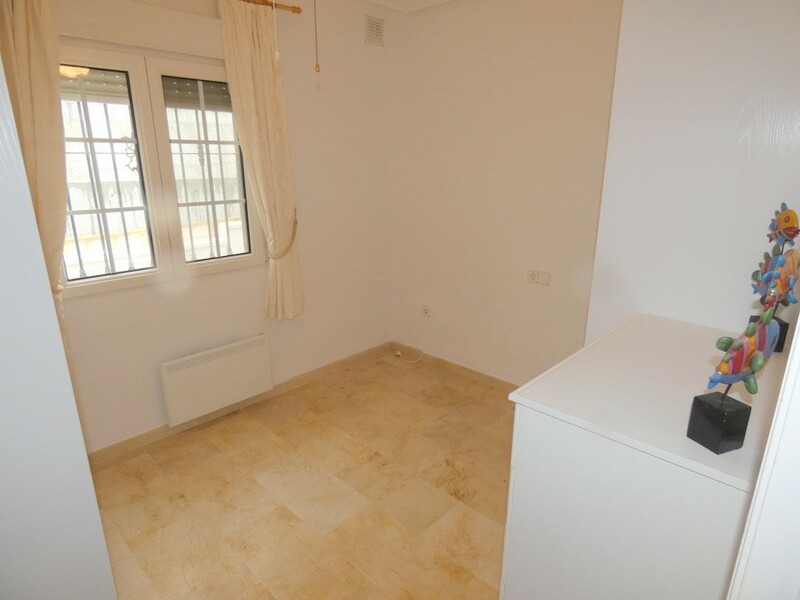 Other benefits of this delightful apartment include a parking area in front of the property, marble flooring, an open fireplace and a lovely communal pool.